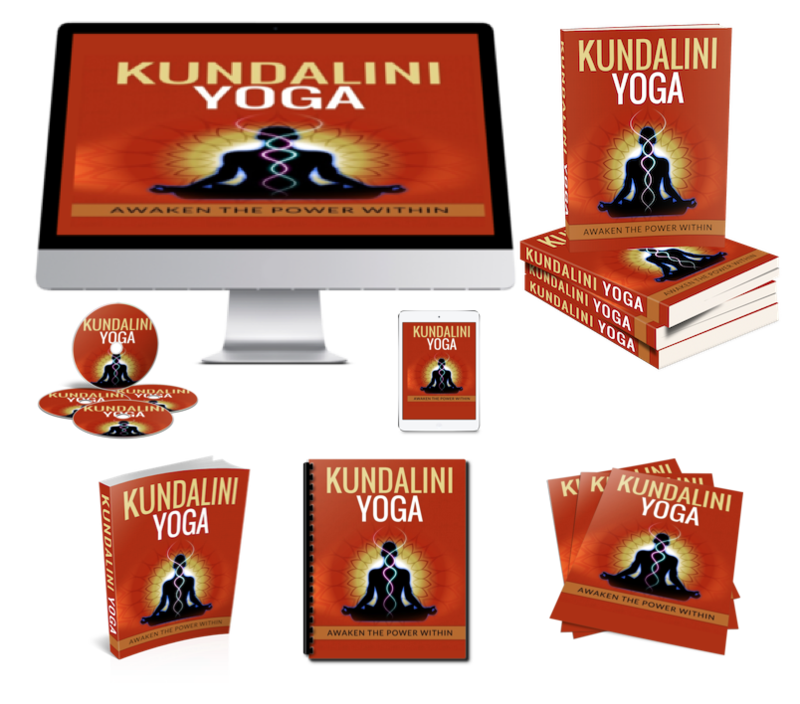 Kater here from PLRPump.com introducing "Kundalini Yoga - Awaken The Power Within" PLR Special. 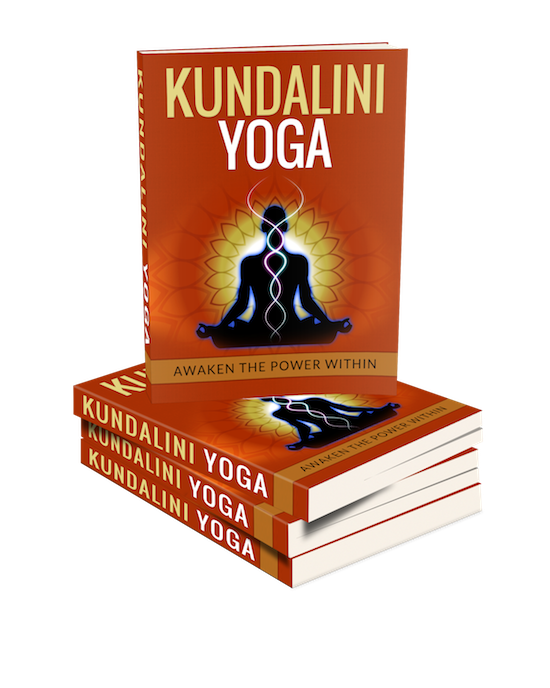 Chapter 1 - What is Kundalini Yoga And Why Do People Practice It? 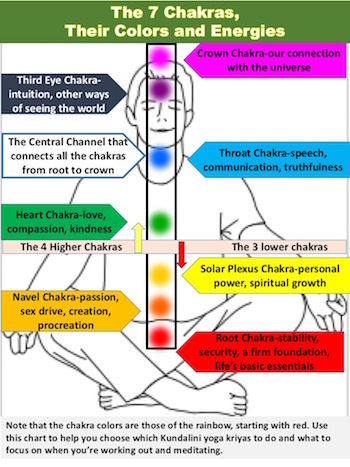 Chapter 3 - What are the Chakras? 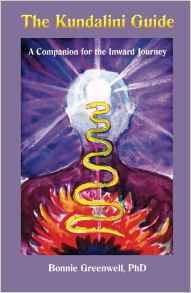 Chapter 4 - How Does Kundalini Yoga Move Energy In The Body? 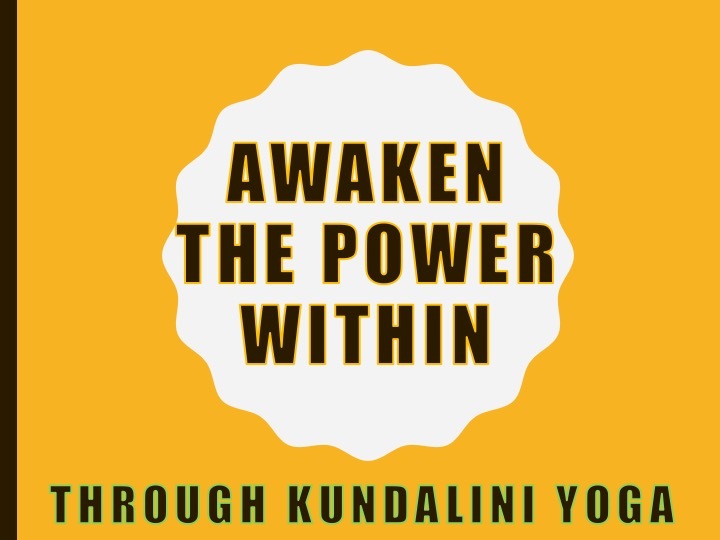 Kundalini Yoga - Awaken The Power Within -- Massive! 7,215 words. 40+ pages. Illustrated. Just post it to your blog and be sure to include an affiliate link pointing to the book, just in case people want to purchase the book after reading your review! 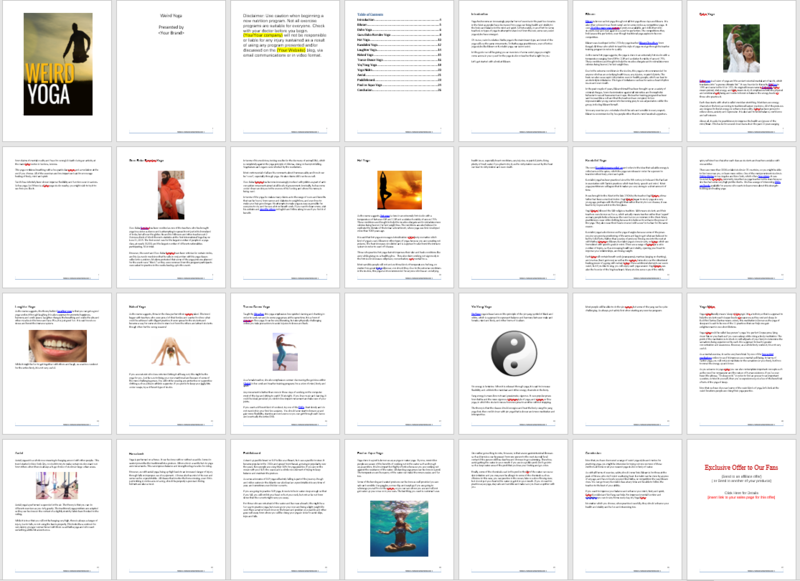 1,400 Words, 3-pages. 3.) 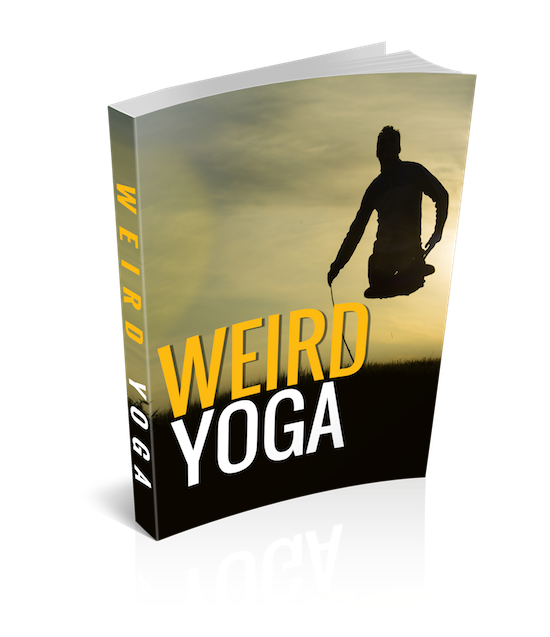 Subject: Yoga – some like it hot! 10.) 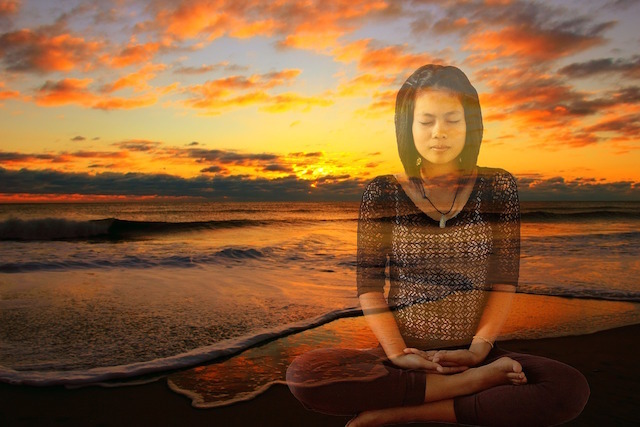 Subject: What does Namaste mean? 17.) Subject: What are kryias? 18.) 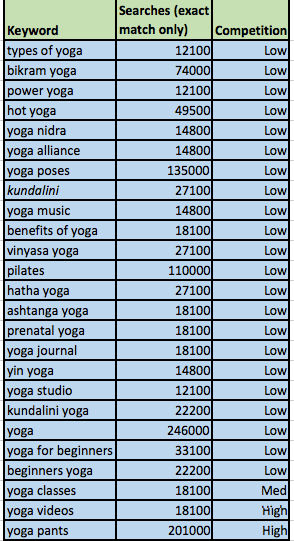 Subject: What is Ashtanga yoga? 21.) 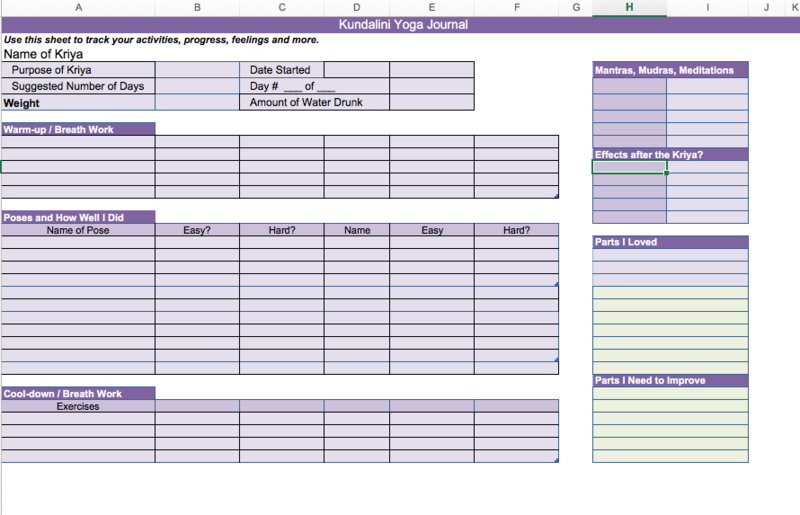 Subject: What is the best yoga for you?